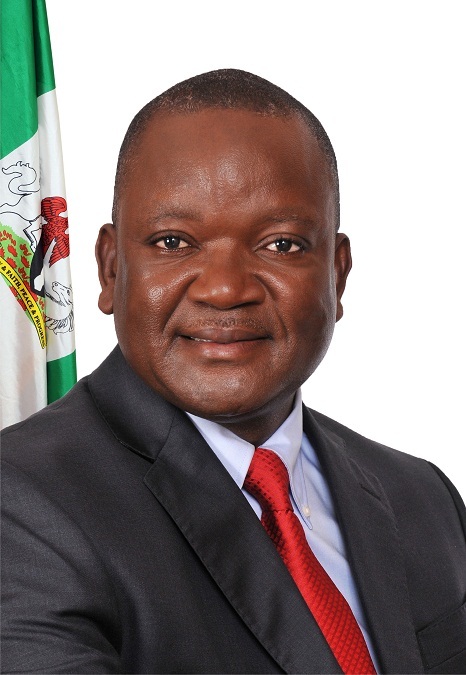 Governor Samuel Ortom of Benue State has directed an immediate reversal of tuition increment in the Benue State University (BSU), a situation that to led to series of protests by the students. The Governor, who gave the directive in Makurdi, said the economic realities of the time did not warrant such ‘outrageous’ increment even as heregreted the anxiety the policy had generated in the state recently. He assured that that the government would at the appropriate time, summon stakeholders in the state for a collective decision on the matter. “Education is a major industry in our state, so the reaction that trailed the recently introduced conditional fees in BSU in order to raise funds internally to meet accreditation and other commitments due to paucity of funds is not feasible at this time. “Whatever we do as a government should be in tandem with the wishes and aspirations of the people and since the people raised objections to the new policy of the management of the institution, it is better we stick with the people. “We cannot afford the distraction the issue generated recently, and I have therefore directed the management of the institution to reverse the decision forthwith.